At the guaranteed lowest prices. Our team of world-class interior decor experts are here to help transform your space and bring your vision to life. We specialize in custom space planning, fabric and texture coordination, color choices and the latest styles and trends. Our designers work for you at no additional cost. Over 1.3 million square feet of outdoor, dining room and bedroom furniture. Discover new ideas for wallpaper, window blinds and bedding. Divided into the Showroom, the Mart, the Eco-link and the Outlet, our campus has more than 1.3 million square feet of showroom space. The 17,000 square-foot Design Center has everything you need to complete your home design project. 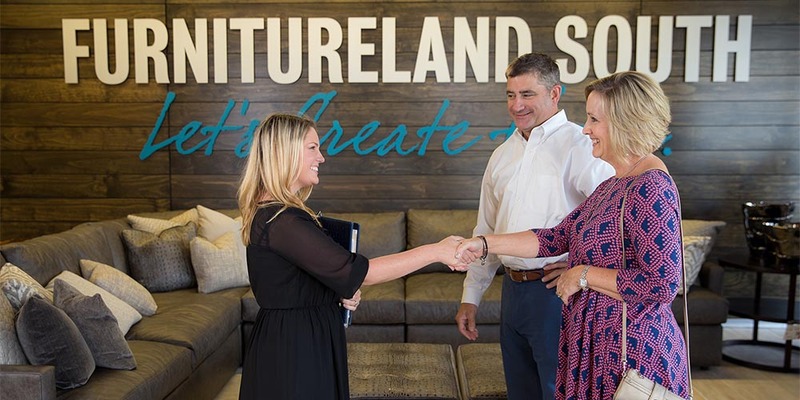 As North Carolina’s premier contract furniture showroom, we partner with some of the best brands in the industry to create a turnkey experience unlike any other. Be Our Guest — We Insist! Whether you’re visiting from out of state, out of the country or from just a few hours away, we want to ensure you have a world-class shopping experience. 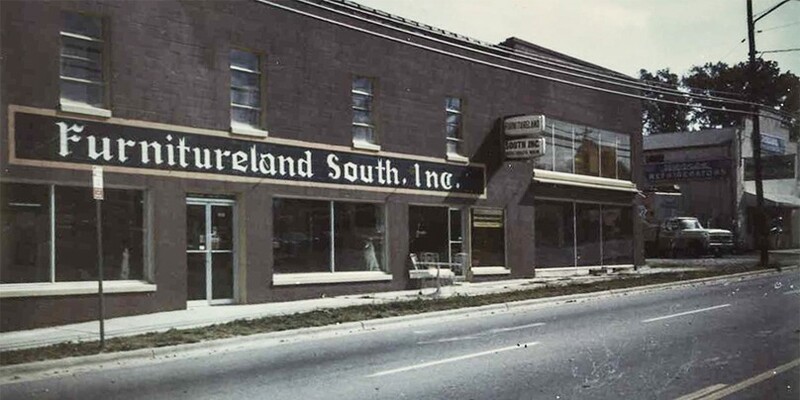 Longest-standing Furnitureland South employees reminisce over 35 years of memories. Be a part of our growing, dynamic sales organization! We work hard to provide an exciting, rewarding environment for our employees, plus benefits you can’t beat. 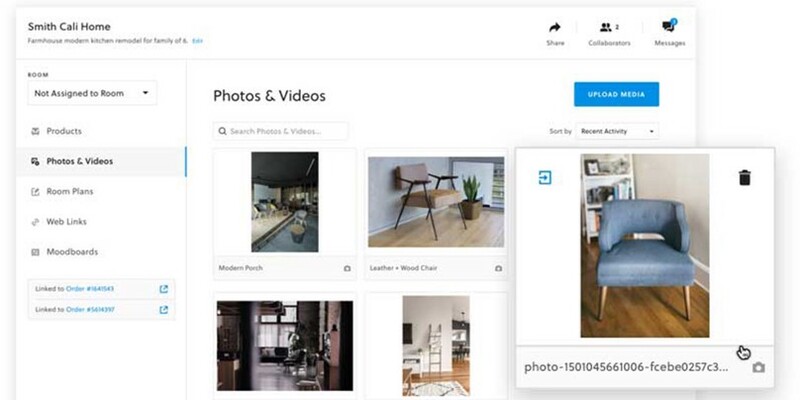 Save your finds, upload photos, view moodboards & collaborate with friends and family in one easy location!